HomePre-Fight AnalysisMalignaggi Sparring Footage LEAKED! 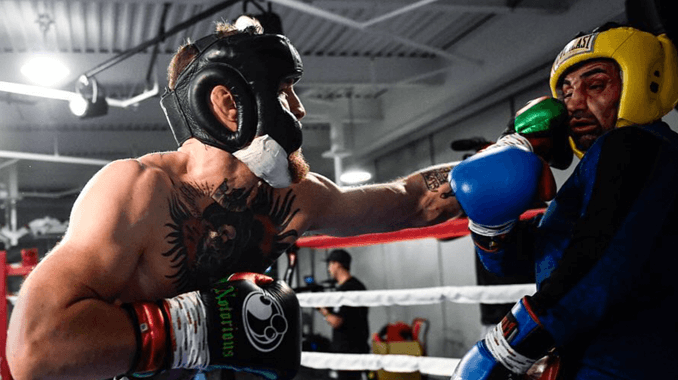 After all of the hype surrounding the Paulie Malignaggi situation, footage has finally emerged on situation showing snippets from the McGregor and Malignaggi sparring session. 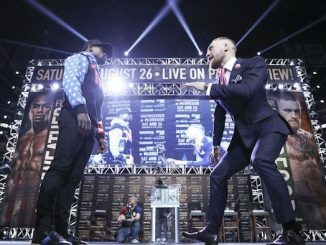 The former world champion Malignaggi quit the UFC star’s camp following the incident and was adamant that the knockdown was a result of a push rather than a punch. However Dana White published the 2 video’s on social media, and despite both being around 10 seconds long, it is still not clear whether Malignaggi ended up on the canvas due to a punch or a push. 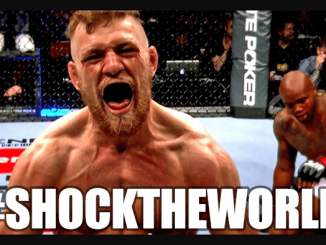 But, what you can see is the Irishman dominating and landing some big blows. 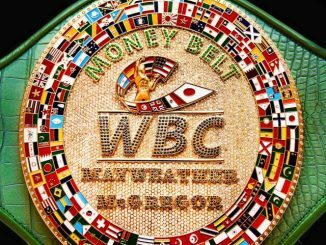 Mayweather vs McGregor: UK bets on ‘The Money Fight’ passes £11.6m!